I just placed my first order online at rockauto, was able to get cheap accuvision beam blades for under $2 each, so I ordered 4 sets for my car. Even with the shipping the blades net were under around $2.16 each since I bought 8 of each for two cars I have that take the same size. Not too shabby. 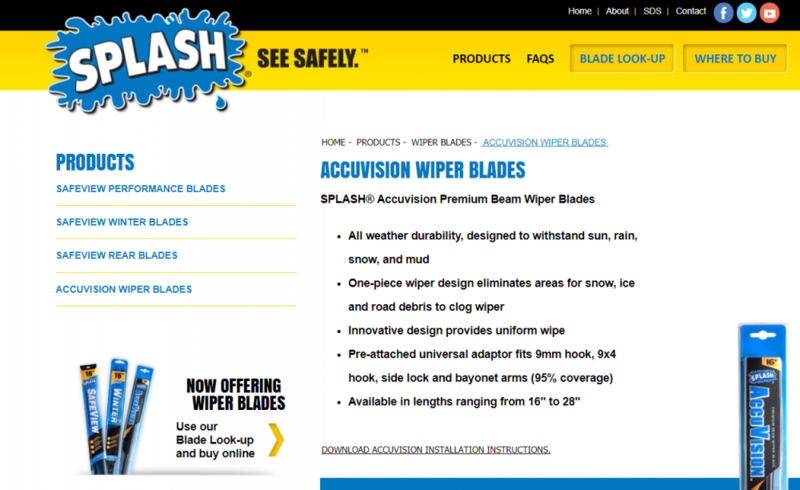 I'm pretty sure those are the Splash blades, economy blades. It's good price though.